Our new album VINES is out now on Easy Star Records and debuted at #1 on the Billboard Reggae Chart! 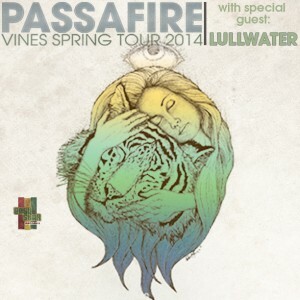 Check us out on the Vines Spring Tour supporting the new album! studio, which allowed for a much more relaxed, off the clock approach to the final sessions. with Sublime, Pepper, Slightly Stoopid, U2, Meat Puppets, and Daniel Johnston, to name a few. maturity and depth to them, traits gained only by working out material together on the road. Copyright © 2018. PASSAFIRE. All Rights Reserved.